Field researchers in Maine and Connecticut say the snowpack helps the disease-carrying arachnids survive harsh conditions, putting public health at risk in a state where Lyme cases are rising. Charles Lubelczyk, a field biologist with Maine Medical Center Research Institute in Scarborough collects ticks Monday at a site in Cape Elizabeth. 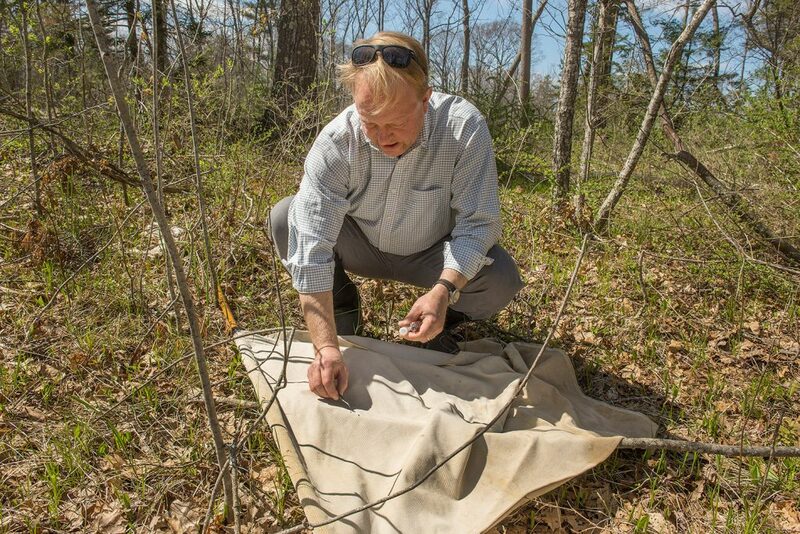 Lubelczyk drags a textured cloth over the ground to pick up ticks. Mainers may have suffered through an extended winter and March snowstorms, but researchers believe the harsh season had little impact on the deer ticks that carry Lyme disease. • Experts urge Mainers who go into tick habitat such as woods and fields to wear pants and long-sleeved shirts, apply bug repellent and conduct frequent “tick checks” to see if they’ve picked up any of the disease-carrying arachnids during their time outdoors. • Lyme disease is easiest to treat when diagnosed in the early stages. 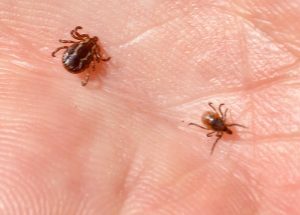 The first symptoms include a ring-like rash resembling a bull’s-eye around the area of the tick bite; and flulike symptoms, such as fatigue, headache, fever and chills, muscle or joint soreness. If you are bitten and exhibit symptoms, you should consult your doctor, who may prescribe a course of antibiotics, depending on the circumstances. As the weather has warmed this month – including some days when temperatures reached the 70s and 80s – the arachnids have emerged from a hibernation-like state under an insulating blanket of snow and leaves. “The ticks are out and active right now. They’ve woken up,” said Charles Lubelczyk, field biologist with the Maine Medical Center Research Institute in Scarborough. The deer tick has emerged as a major public health threat, a carrier of Lyme and other bacterial diseases, such as anaplasmosis and babesiosis. 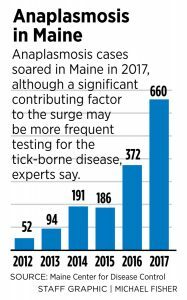 Reported cases of Lyme and anaplasmosis in Maine have increased dramatically in recent years, and scientists suspect climate change is a major factor in extending the range of the deer tick into northern Maine. Research institute scientists have been studying how deer ticks live through winter, and the results so far suggest that ticks can survive a harsh Maine winter, at least by recent standards, especially when the ticks are covered by leaves and snow. For the past three winters, the research institute has partnered with Connecticut state government to conduct field studies. 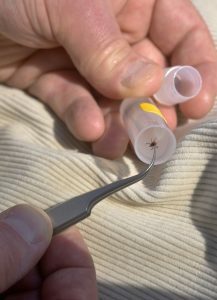 Deer ticks at outdoor sites in Cape Elizabeth and New Haven, Connecticut, are placed in vials in varying locations – with some left exposed and others deposited under snow or leaves or both. 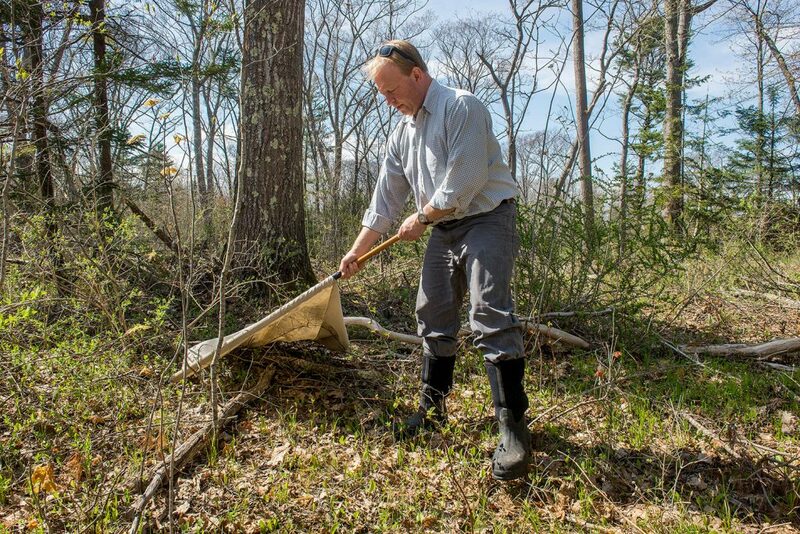 The ticks were removed from the sites for study last week, after a winter that was the longest and probably the coldest of the past three, Lubelczyk said. Preliminary findings suggest that ticks fare best under snow and leaves, but that snow is even more important to deer tick survivability than previously believed, he said. Chuck Lubelczyk collects ticks that he has picked up with the textured cloth. Scientists have been studying how deer ticks overwinter, and the results so far suggest that ticks can survive what is considered a harsh Maine winter. Charles Lubelczyk of the Maine Medical Center Research Institute holds a dog tick, left, and a deer tick. Deer ticks have emerged as a major public health threat. Researchers are still studying the data, but the leaves combined with snow may increase survivability for deer ticks by only about 10 percent over ticks covered only by snow. 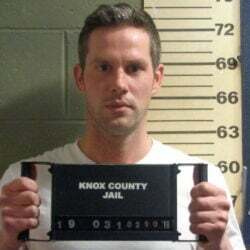 Survivability for ticks covered in leaves and snow is roughly 60 percent or greater, Lubelczyk said, and even exposed ticks that have no protection from leaves or snow are surviving at relatively high rates, roughly 30 percent to 40 percent. Griffin Dill, integrated pest management professional at the University of Maine Cooperative Extension, where the state tick identification lab is located, said during the cold snap in late December, when air temperatures hovered near zero for days, researchers found the temperature below the snow was about 30 degrees, a much better temperature for the ticks. Reported cases of Lyme disease nationally have plateaued at about 35,000 in recent years, after a steady increase from the mid-2000s to the early 2010s, according to the U.S. Centers for Disease Control and Prevention. 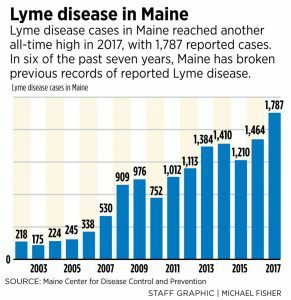 However, Lyme cases in Maine continued to break records in most years. Except for a slight dip in 2015, Maine has experienced record numbers of Lyme cases every year since 2011. In 2017, Maine had an all-time high of 1,787 Lyme cases, accompanied by a record number of 662 anaplasmosis cases. Anaplasmosis is another disease spread by the deer tick, with similar but often more severe symptoms than Lyme. Thirty-two Lyme cases were reported through March of this year, according to the Maine Center for Disease Control and Prevention, but most cases will occur in the late spring, summer and fall. 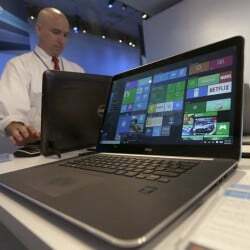 Symptoms can include rashes, swelling, fatigue and neurological problems, such as Bell’s palsy. If caught early, both Lyme and anaplasmosis, because they are bacterial infections, can be cleared up with antibiotics. However, if left untreated, Lyme disease can spread to joints, the heart and the nervous system, and similar long-term health issues can linger for years in post-Lyme disease syndrome, sometimes called “chronic Lyme disease,” according to the federal CDC. Lubelczyk said anaplasmosis also might be helping deer ticks survive winter. Preliminary research suggests that ticks infected with anaplasma produce a glycol that acts as an antifreeze and protects them during the cold. Scientists also point to climate change as a possible reason the deer tick’s range has expanded over the past 20 years to include much of coastal and northern Maine, with warmer winters becoming the norm. The research institute also is working with the University of Maine to study how climate change could be affecting deer tick populations. What’s not in doubt is that the range of the deer tick has expanded to most of the state, the Maine CDC says. Weather will play a large role in determining how the prime tick season – late spring, summer and fall – shapes up. A dry summer could reduce tick activity, although it’s not likely that the ticks will die. There was a prolonged drought in the summer of 2016, and a low incidence of Lyme disease, but a rainy fall brought the ticks back and Lyme disease cases set another record that year. Dill, at UMaine’s cooperative extension service, said that despite the long winter, plenty of ticks are being found in surveys this spring. “We’ve been right on par with the past couple of years,” he said. Down the Atlantic coast in New Jersey, scientists are concerned about the arrival of East Asian ticks. These ticks have been found to be extremely difficult to kill, according to news reports, and can transmit the SFTS virus – severe fever with thrombocytopenia syndrome. SFTS symptoms include fever, fatigue, headache, nausea, vomiting, diarrhea and muscle pain, and in rare cases, even death. Experts urge people who go into tick habitat such as woods and fields to wear pants and long-sleeved shirts, apply bug repellent and conduct frequent “tick checks” to see if they’ve picked up any ticks while being outside. Around the house, it’s wise to reduce the number of yard leaves and be careful of wood piles or dead wood, where ticks can congregate. “It’s a boring thing to say, but one of the best things you can do on your property is to rake your leaves,” Lubelczyk said.